The AAA Four Diamond Grand Hotel Marriott Resort, Golf Club & Spa, a member of the Historic Hotels of America collection and a Conde Nast Traveler Top Spa in the U.S. (2013 & 2014) winner, is nestled on 550 secluded acres overlooking Mobile Bay. The stunning beach resort in Point Clear, Alabama, flows gracefully along the Eastern shore, canopied by ancient oaks and caressed by bay breezes. It is a setting made for total relaxation, and the luxurious 20,000-square-foot European-style spa is its crown jewel. Overlooking the marina, the Spa at the Grand holds nine temperature-controlled treatment rooms, as well as separate men’s and women’s lounges with lockers, steam and sauna areas, and whirlpools; additional highlights include an indoor pool, fitness center, movement studio, full-service salon, and boutique. Overlooking scenic Mobile Bay, Grand Hotel Marriott Resort boasts two challenging golf courses as part of the Robert Trent Jones Golf Trail; a luxurious 20,000-square-foot European-style spa; and a sizeable marina for sailboats, yachts, and fishing boats. The delightful beaches and extraordinary pool complex are distinct among Alabama resorts, offering plenty of entertainment for the whole family. The spa’s 24-hour fitness center, which offers marina and bay views, sports cardiovascular equipment featuring the Inspire™ Console seven-inch touchscreen, which allows exercisers access to iPod® music and video and control of the 17-inch attachable TV. As well, women’s and men’s locker rooms feature steam rooms, saunas, and private showers complete with towel service. Workout fans can also take advantage of the 10 lighted tennis courts and pro shop. More than 35,000 square feet of elegant meeting and event space is available. The 405 spacious guest rooms and suites at this Alabama Gulf Coast resort are designed to offer a refreshing seaside alternative. 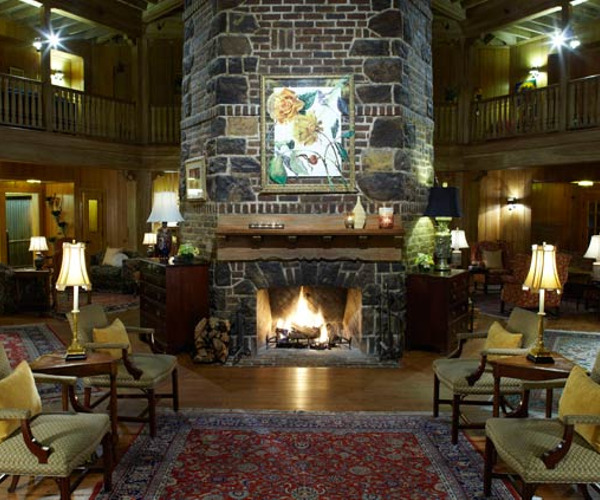 Accommodations feature Revive® bedding, 32- to 37-inch LCD high-definition TVs, and high-speed Internet access. Beautiful bay, marina, pool, or garden vista views are available. At The Dining Room restaurant, guests will delight their palate with exquisite breakfast buffets, tasty lunches, and award-winning Sunday brunches. The upscale-yet-casual Grand Steakhouse boasts bold wines, fresh steaks and seafood, local produce, and hand-picked ingredients from the chef's garden. An upbeat, unique, and laidback experience is found at Saltwater Grill, where guests dine on local seafood. 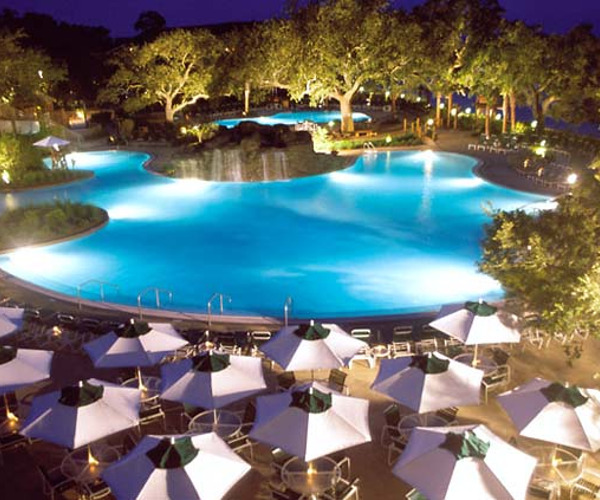 Other resort establishments include Bucky's Birdcage Lounge for incredible sunsets, handcrafted cocktails, and nightly entertainment; Grand Coffee Shop for coffee and freshly baked pastries; and Lakewood Golf Club Restaurant for sandwiches, salads, and appetizers. Pelican's Nest and Blue Marlin Bar, open seasonally, serves cool drinks, grilled favorites, and snacks.